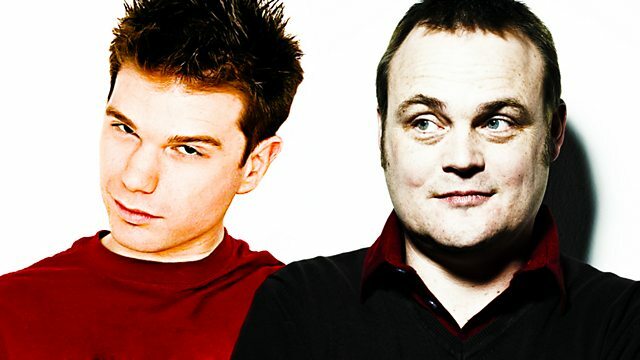 Al Murray and James King sit in for Simon and Mark. They're joined in the studio by Armando Iannucci, writer and producer of Alan Partridge: Alpha Papa. Plus the Box Office Top 10 and reviews including The Wolverine, Frances Ha and The Kings of Summer. Armando Iannucci interviewed by Al Murray and James King.